Country Pride Realty is located in Pulaski, Wisconsin just a few miles northwest of Green Bay, Wisconsin. 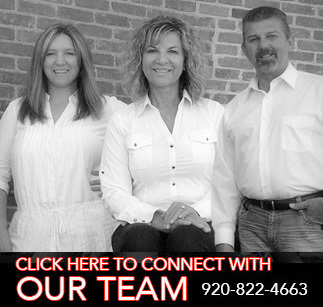 We provide professional real estate services throughout Northeastern WI . We service Brown County, Shawano County, Oconto County, Outagamie County & Marinette County with both residential & commercial real estate services. If you are looking to buy or sell residential real estate, commercial real estate, vacant land, farm land, condos, town homes, new construction, hobby farms, acreage, cottage, cabins, waterfront or vacation property in Green Bay Wisconsin contact Country Pride Realty today at 920.822-HOME(4663)! 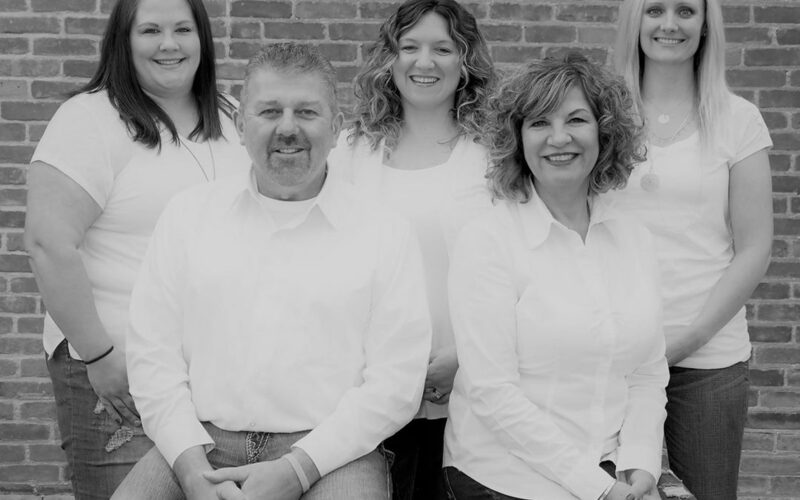 As experienced Green Bay real estate professionals, Country Pride Realty will provide you with valuable resources and information about the greater Green Bay area. From precisely defining the real estate price, writing and negotiating real estate offers, keeping you informed of the real estate inventory both residential and commercial or schools & events in Green Bay. We can help! 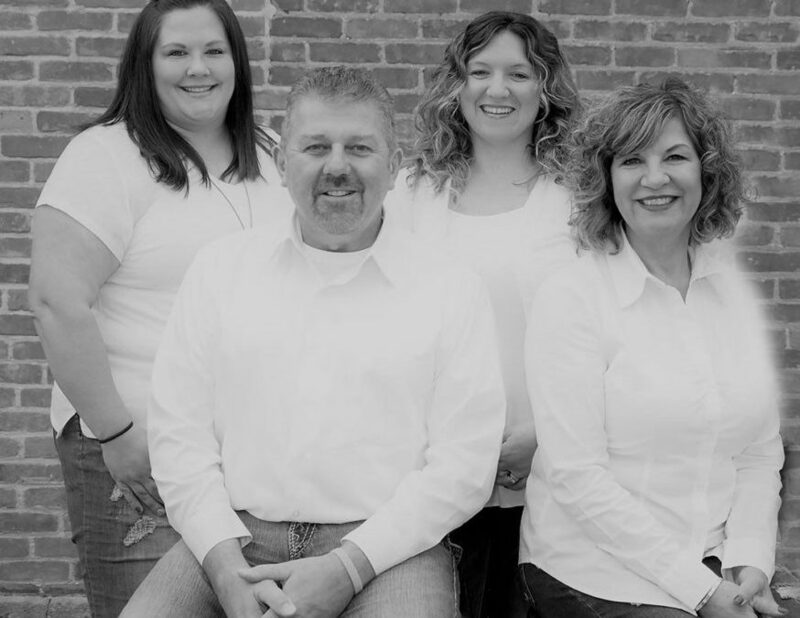 If your looking at buying or selling real estate in the Green Bay Wisconsin area, let Country Pride Realty put their 20+ years of residential & commercial real estate experience to work for you! 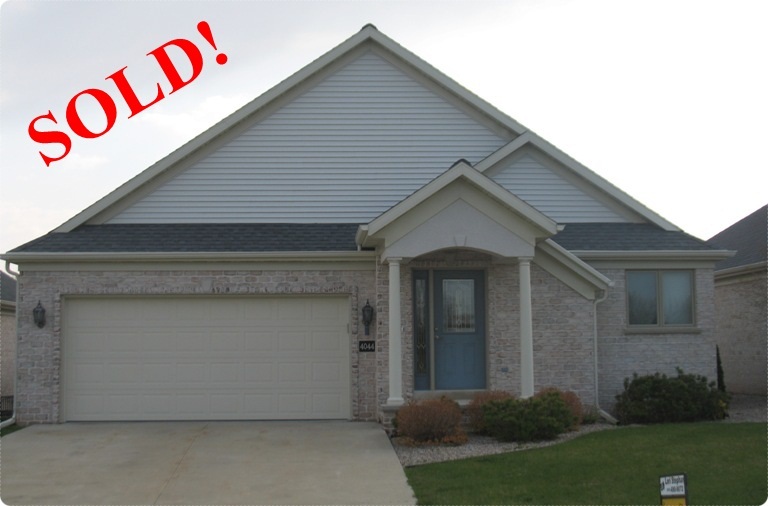 Homes for sale in Green Bay and the greater Green Bay area including Pulaski, Howard, De Pere, Ashwaubenon, Suamico, Little Suamico, Oconto, Oconto Falls, Shawano, Shawano Lake, Seymour, Gillett, Abrams, Polasky, Shanel, Jillit, Suehring, Wasaukee, Croco, Pulsifer, Zakho, Cecil, Bonduel, and Zachow.